HTC updates us on the HTC One delays: Here's where it's landing and when! HTC have issued an update on the availability of their flagship smartphone, the HTC One. The guys from Taiwan have said that a mixture of huge demand and the care they have taken to build each one, has meant that there are some delays. Obviously that's the sort of 'breeze' which companies put out when they've had some supply chain problems so we're pretty sure that's the real issue here, which we've heard about so many times lately. On the plus side it is still set to compete head to head with the Galaxy S4! Which one do you want? Let us know in the comments below and check out HTC's full statement below! 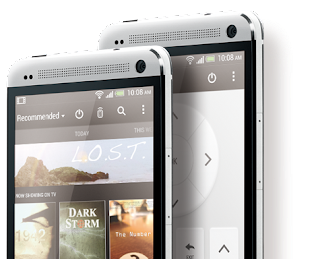 We would just say that you should be quite careful with your HTC One because it seems that they damage quite easily. Check this out!